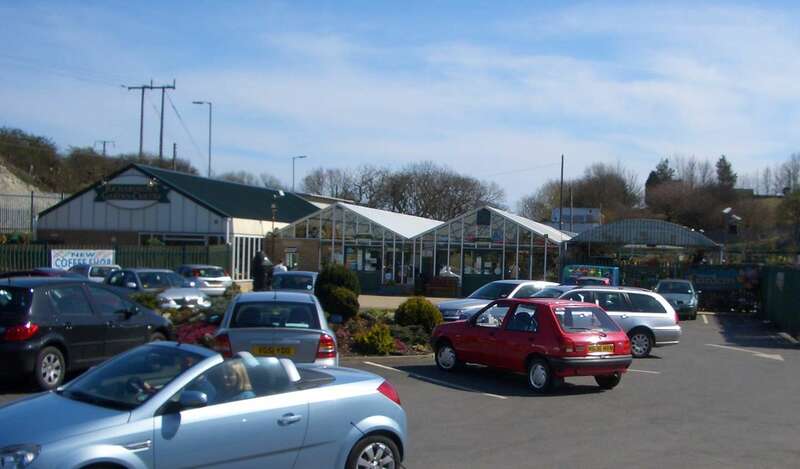 At Richardsons you will find a huge range of plants such as alpines, perennials, annuals, trees, shrubs, roses, conifers, ferns, grasses, vegetables, fruit plus many more. We also have a large selection of accessories such as tools, wheelbarrows, waterbuts, fertilizers, chemicals, as well as organic options from all the major manufactures. We even have our own branded multi purpose compost offering the best value in the northeast. We sell a good selection of garden furniture made from hard wood, glass and aluminum. Our aquatic department from April till September has a large selection of pond fish. We also stock outdoor aquatic plants and accessories such as pumps and filters. We even have a small section in the garden centre selling poultry products such as chicken feed, drinkers, feeders and treatments. We also sell poultry housing to go into your back garden or allotment. Advice and help is always available from our expert staff in all departments. 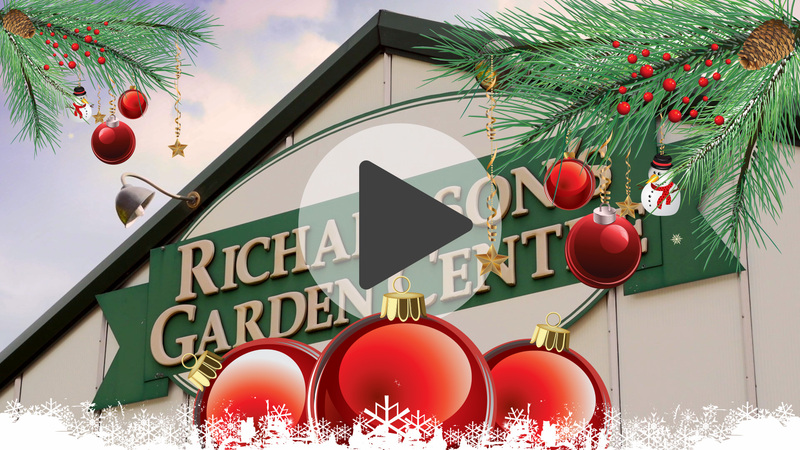 You will never be short of something to do or see 12 months of the year at richardsons garden centre. Also dont forget from October each year we transform part of our shop into a Christmas spectacular with trees , decorations and lights in all shapes and sizes.